Nearly all mechanical devices rely on some form of gearing, and the key to a reliable gear is a good and appropriate design taking into account such factors as strength, wear resistance, noise, and fatigue resistance. At PVZ Gears we have a wide range of experience in all areas of gear design and analysis, putting us in a unique position to advise you on your gearing requirements. An appropriate gear design is the cornerstone to any effective transmission system. At PVZ Gears we use state of the art design and ratings software to ensure that you get the best gear design for your application. Using advanced Loaded Tooth Contact Analysis software we are able to predict deformation of gear tooth components and their consequences on properties such as stress and transmission error when under load. Used in the early stages of a transmission system design, the Concept Tool allows us to outline the basic conceptual layout for your gearbox, as well as calculating speed, torque and clutch sequences. 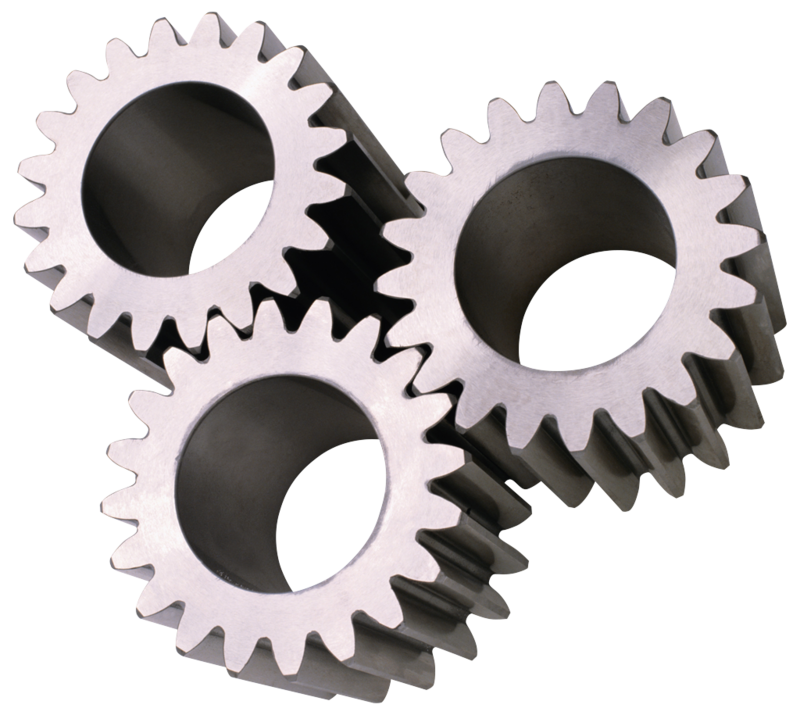 Gear Misalignment is a common cause of premature gear failure. Our software tools allow us to visualise the effects of misalignment caused by factors such as case stiffness, shaft and bearing stiffness. The tooth mesh gap is calculated and this can be used to specify the required lead crowning and angle.